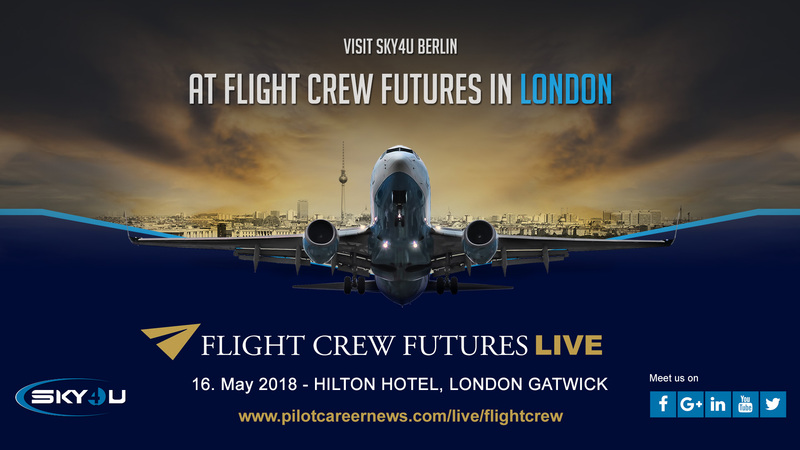 Join SKY4u at Pilot Career News’ event FLIGHT CREW FUTURES. This event is aimed specifically for new and experienced pilots who are looking further their career in aviation. You will be able to meet with recruiters directly as well as talk to flight schools about a number of different courses. SKY4u will be discussing with you all of our courses such as MCC, JOC, APC and NGC. 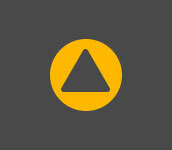 We will also be talking about our Type Rating courses and Screening and Interview Preparation courses. We will be discussing our most popular courses as well as our cooperations with some of Europes largest airlines – Ryanair and easyJet. We want to talk to you about our APC and NGC courses as well as our Screening and Interview Preparation courses, MCC, JOC and how you can use them to kick start your aviation career! Meet the team and instructors behind SKY4u/ SIM4u and get all of your questions answered by the professionals!